Day Two of SOLIDWORKS World started off with a demonstration of virtual reality by Suchit Jain with SOLIDWORKS 360. Suchit used a smartphone headset and a handheld device to walk around a construction vehicle to see all aspects of the design, including phasing through it like Kitty Pryde. Like most VR technologies, it needs to be experienced to be appreciated. What The Heck Is STEAM? Marie Planchard, Director of Education, highlighted power users of various levels, from high school students to Certified Experts. She interviewed Amir Abo-Shaeer from Dos Pueblos Engineering Academy, a university that focuses on STEM (except they call it STEAM: Science, Technology, Engineering, Art, and Mathematics). They believe that the inclusion of art, by extension imagination, is essential to the development of young minds. I very much agree, and a lot of their projects look like all the best physics demonstrations from science museums (reminds me of my old stomping grounds, the Boston Museum of Science). Another customer spotlight was on Motiv Robotics. 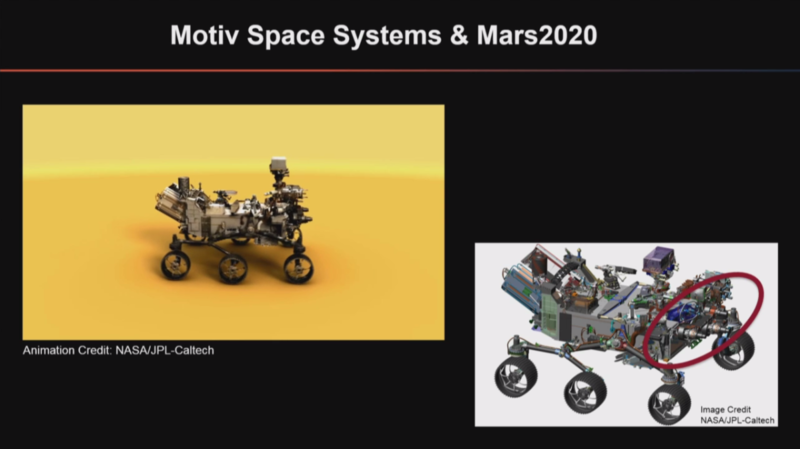 They design Mars robots as well as robots designed for disaster relief here on Earth. As someone who has long fantasized about seeing a Mars landing, the technology presented was very engaging to me. I especially liked seeing the timeline of Mars missions since the mid-90s to the future. I also realized I could name every Mars rover, and therefore, I am a nerd. 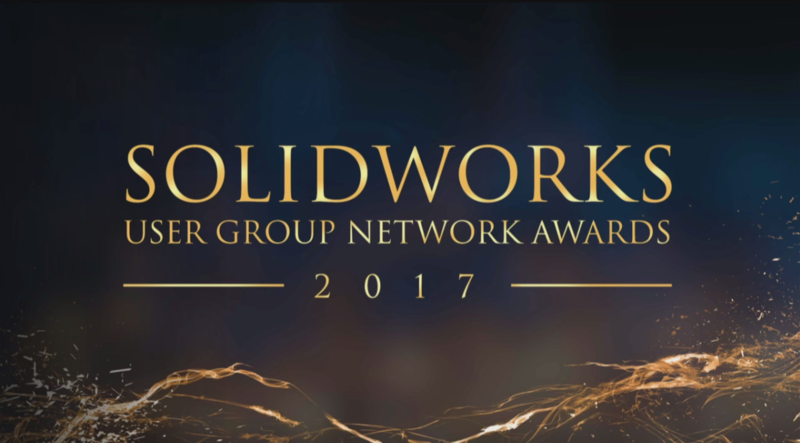 The SOLIDWORKS User Group leaders were awarded for their efforts in furthering the community. It's always nice to see the hard working SWUG leaders get recognized for their efforts, especially in front of the entire community. 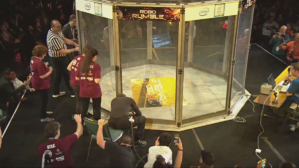 The last part of the General Session was a real treat: a live robot fight in the spirit of Battlebots featuring teams from various middle and high schools. I'm a huge Battlebots fan (I even had the toys from the early 2000 era incarnation), so it was a real joy to see these machines duking it out live. In the end, Team Fast Electric Robotics won the day. Great job, team! The rest of Day Two was spent in training sessions. I also tried my hand in the Model Mania competition. I'm proud to say I completed the model. For those of you that know Model Mania, that's impressive. Who knows, I might even win! Now it's off to Paramount Studios for the User Event! While you wait for day three demonstrations and discussions, be sure to download our SOLIDWORKS World 2017 Infographic.